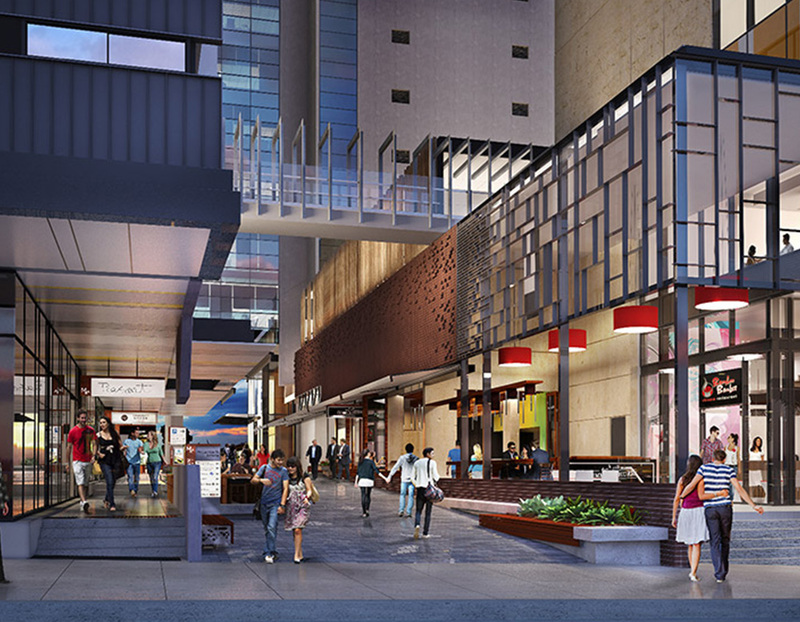 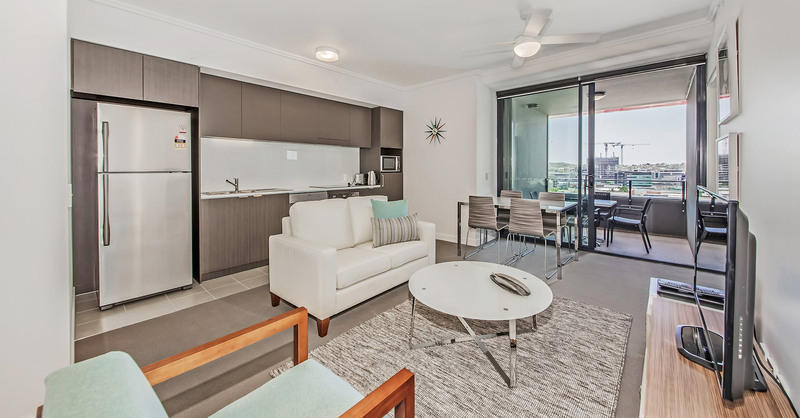 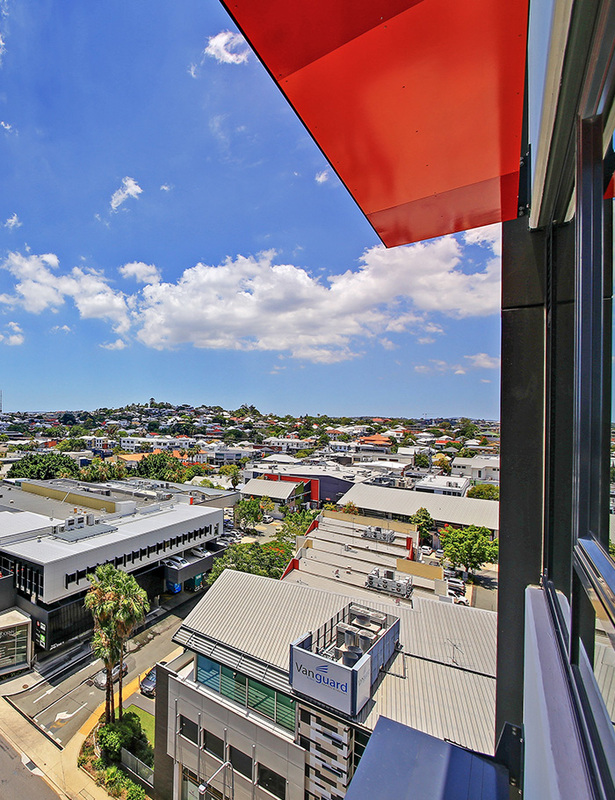 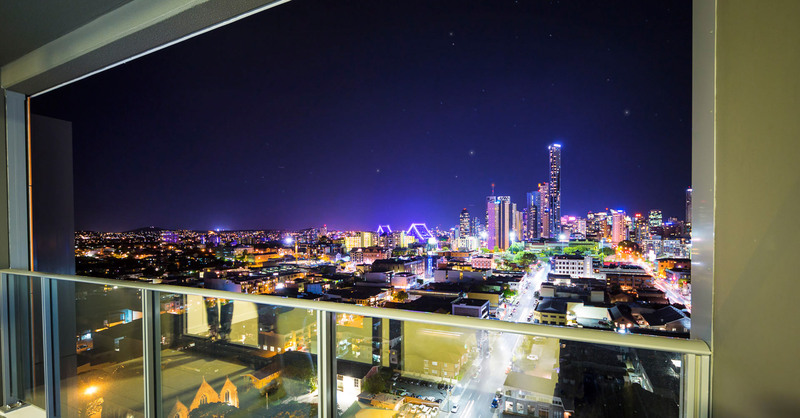 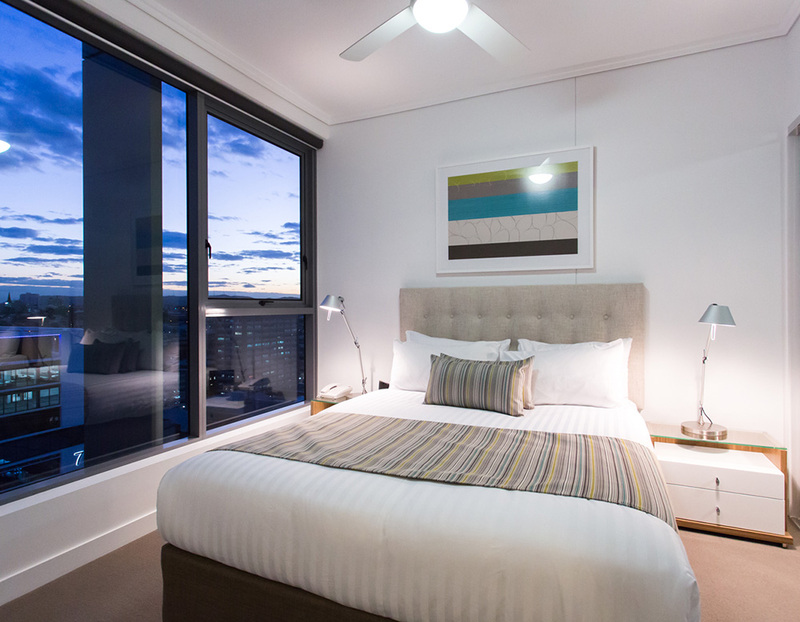 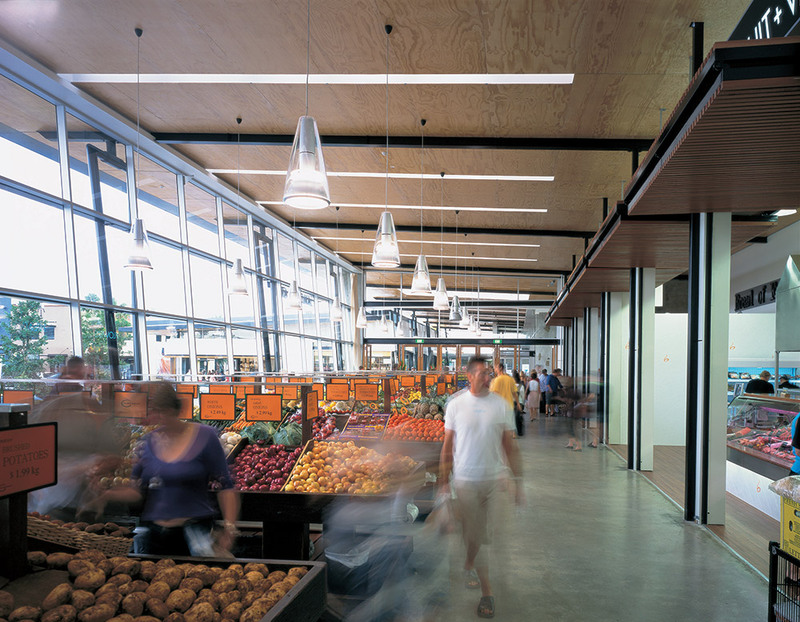 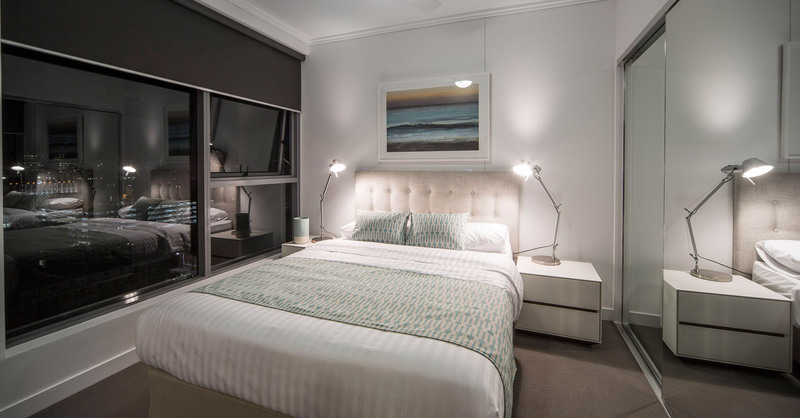 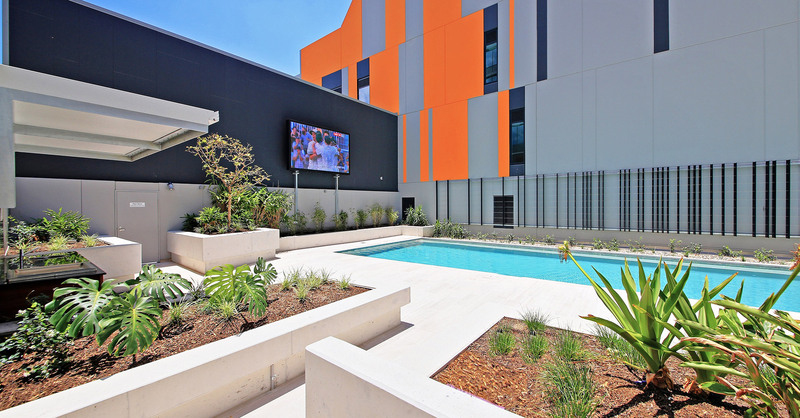 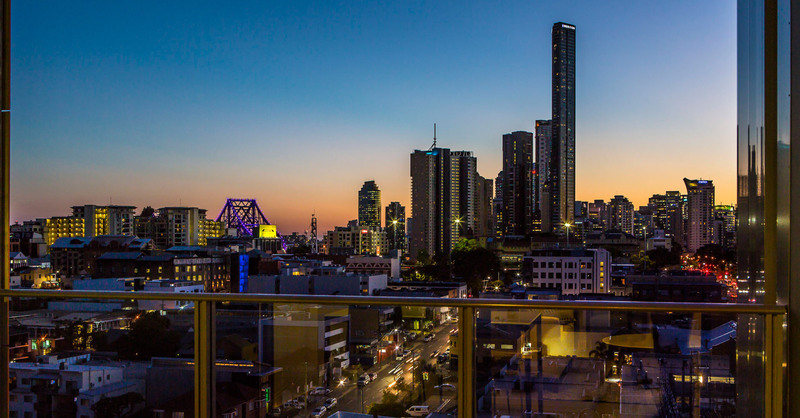 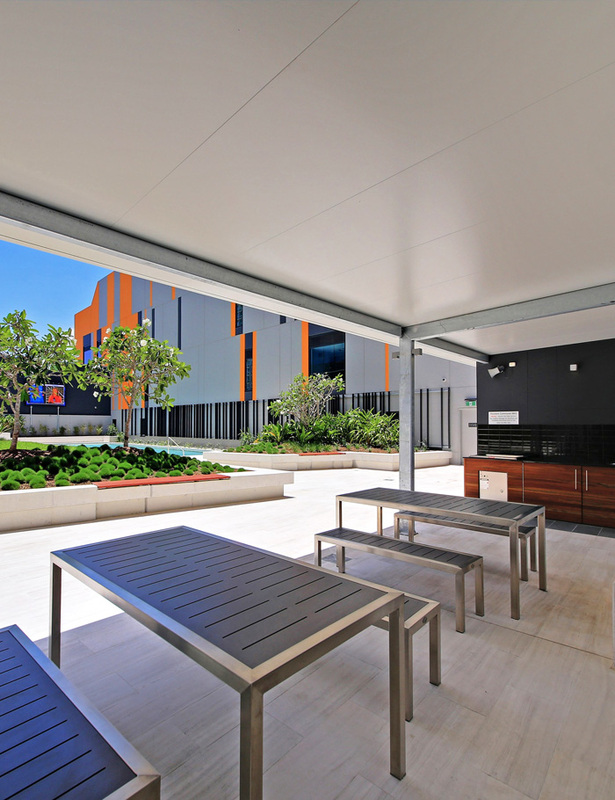 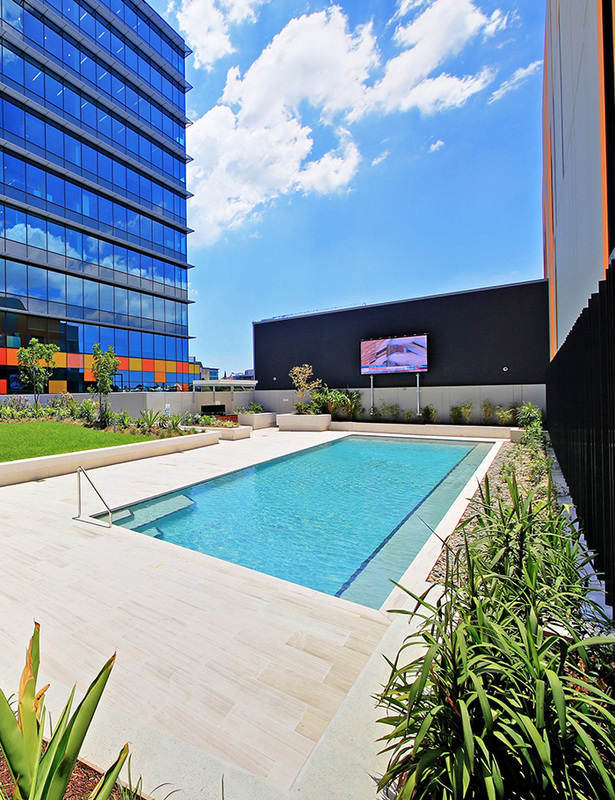 Centrally located in Fortitude Valley, M&A Apartments is only a short walk to the flourishing James Street Precinct, boasting numerous cafes, restaurants, and boutique shopping. 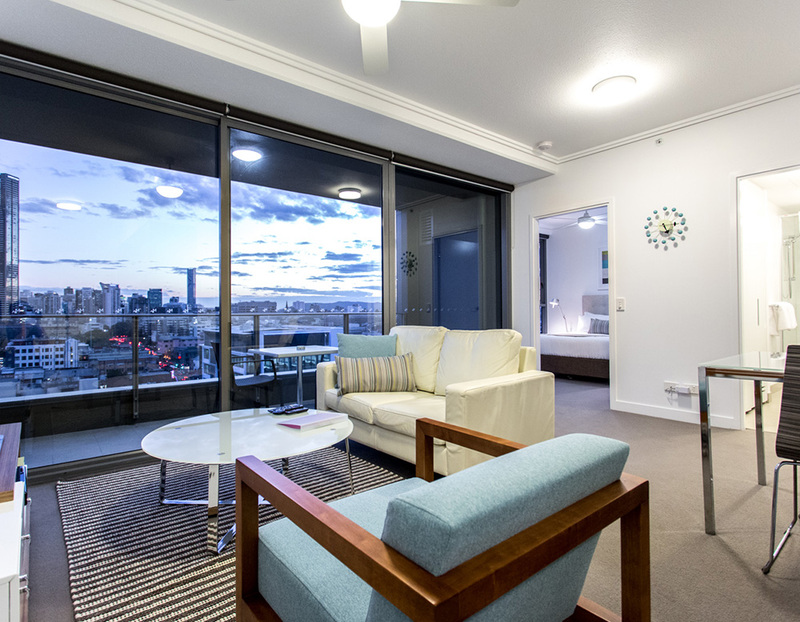 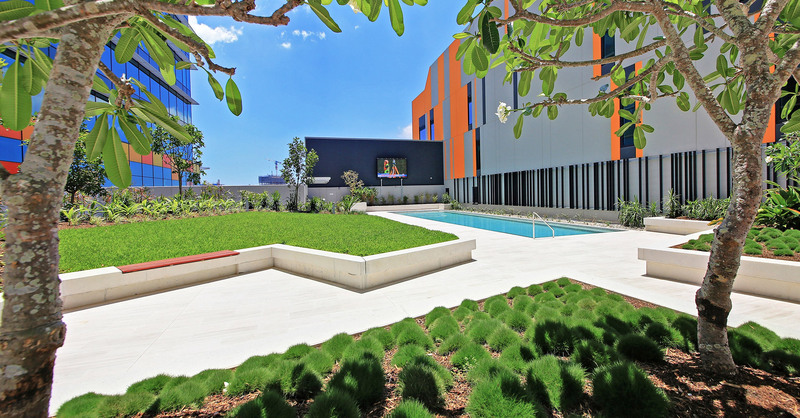 M&A Apartments offer a modern, stylish location, with friendly staff and exemplary service. 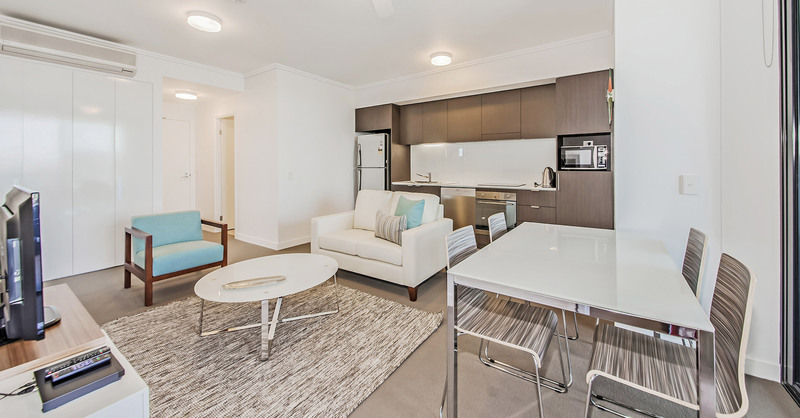 Choose between our 1 and 2 Bedroom air-conditioned apartments, each equipped with a fully furnished kitchen, living area and laundry. 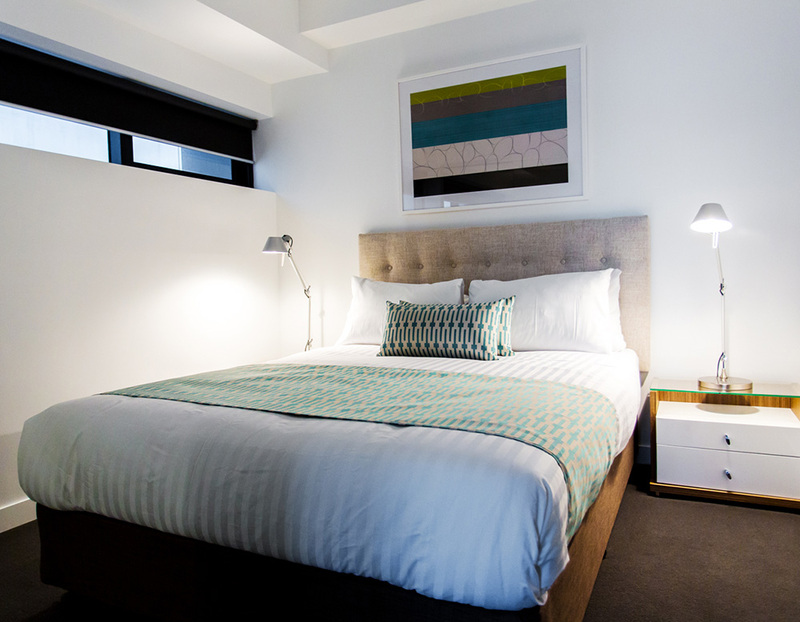 With all the comforts of home, M&A is perfect for both corporate and leisure travellers. 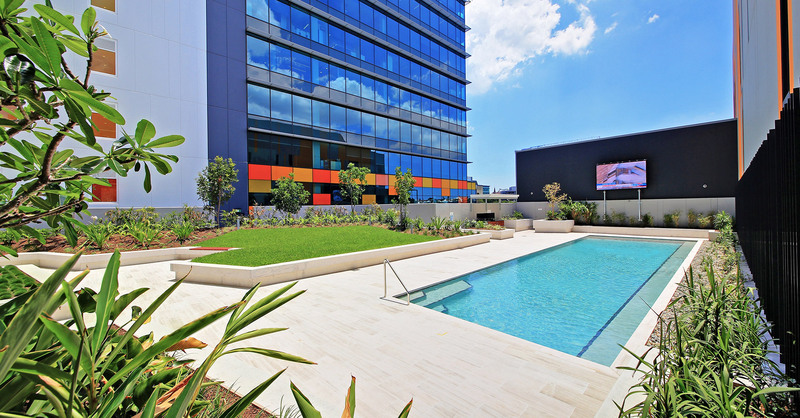 M&A also offers to guests a 19-metre outdoor pool, sun loungers, barbecue facilities and on-site secure parking.